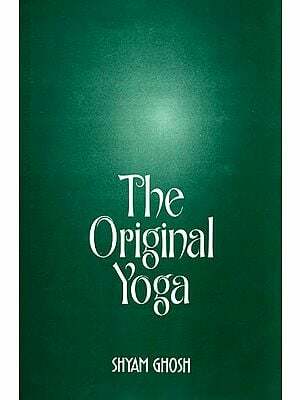 One of the greates contributions of legendary Yogi, T Krishnamacharya and his son and student, the world – renowned Yoga Master, TKV Desikachar has been the presentation of this entire text, with the words of each sutra split up to make it easier for students to learn to read and recite the text. For the sake of uniformity among students of this teaching tradition, TKV Desikachar, in consultation with T Krishnamacharya, notated the text in a specific manner. 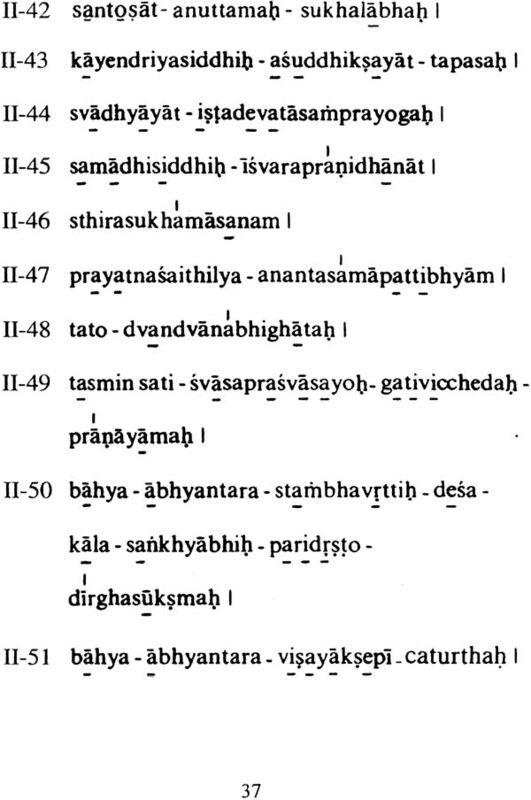 It is this System of notation that is faithfully followed in this presentation of the Yogasutra. For the benefit of the reader, the text of the Yogasutra has been given in Samskrt along with the Roman transliteration. 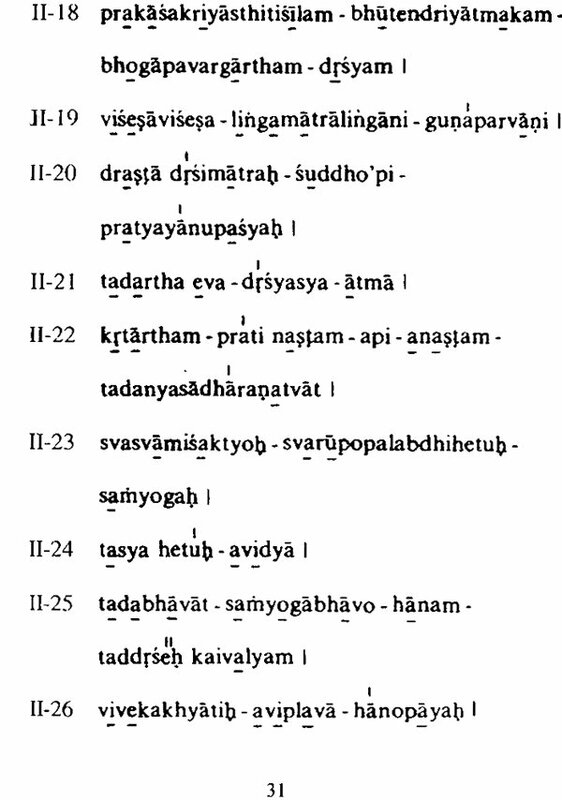 As a value addition the texts of three hymns, one traditional with author unknown and the other two attributed to Sage Vyasa and King Bhoja, in praise of Patanjali, are also given along with T Krishnamacharya's "Adisesa Astakam" a beautiful poem in eight verses addressed as an ode to Adisesa, whose incarnation Patanjali is believed to be. There has been an increasing interest in the understanding and the recitation of this great masterpiece of Patanjali. While the former can be achieved through teachers and books, the recitation needs some help in the form of notation. This is what this publication is meant for. Here, we have attempted to faithfully render the sutras according to the incantations we have received from our teacher. But, we have split the sutras to some extent, to make it simpler for the beginner. 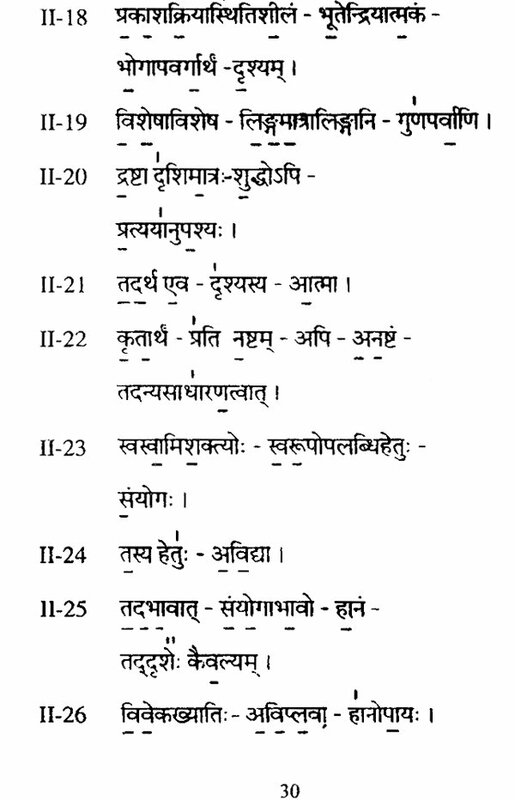 However to maintain consistency between the recitations of the sutras as a whole and this version. 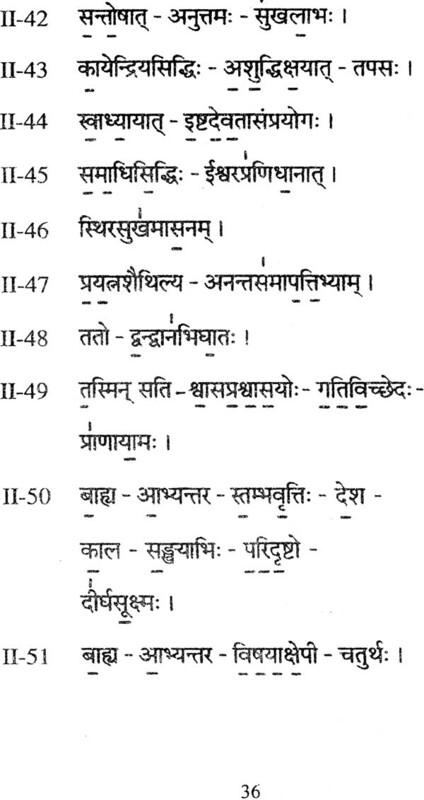 The sutras have also been presented in the transliterated from to cater to the interests of those not familiar with the Sanskrit script. Along with the Yogasutras, we have included a recent composition of our teacher, Sri T. Krishnamacharya, known as Adisesastakam. This composition was conceived and dictated by him last October. Each of these stanzas ends with the Adisesasadaksari, the mantra meat to invoke the blessing of Adisesa who descended in the form of Patanjali and gave us the Yogadarsana, the Mahabhasaya and the Carakasamhita.